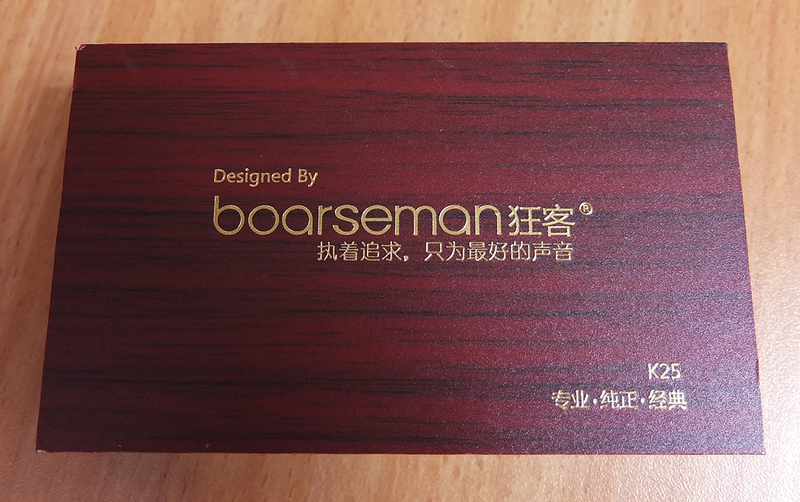 Every time I pick up a boarseman product, I fall in love. 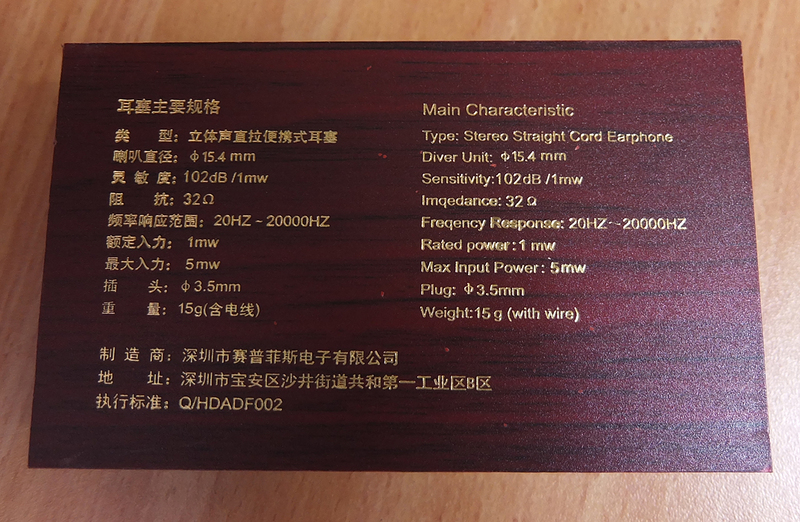 Starting with the wooden box, that is the brand's signature, to the excellent top-tier sound quality. 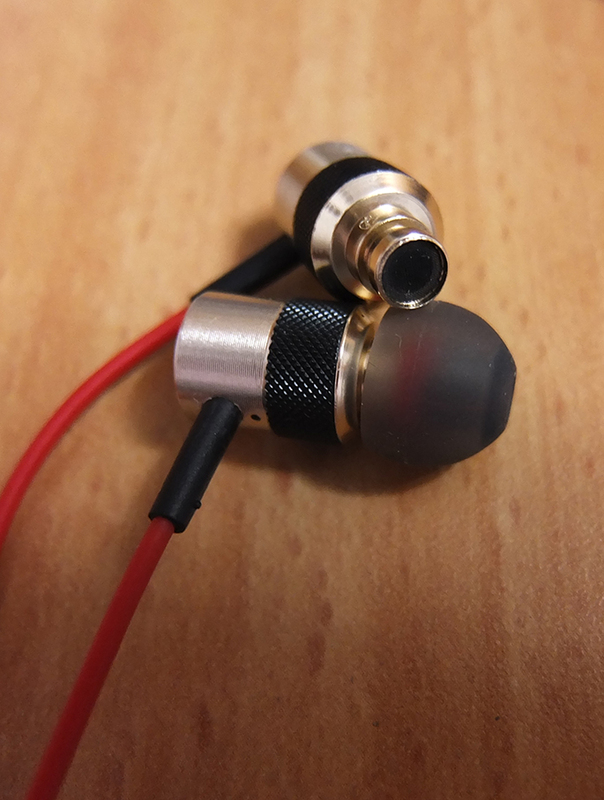 The KR25D are like a calmer, more balanced version of KR49i. If you want a subtle bass and more defined mids and highs, these are a must-have! As always, boarseman fails to disappoint! These have one of the most well-balanced V-shape sound signatures. Pretty deep, but also very controlled bass response, along with accurate and vivid mids and highs. Great maximum loudness without requiring any amplification. A very good presentation in a wooden box. The treble can get very bright in certain tracks. A pretty boring and mediocre design and build quality. A strange variety of ear tips. Basically if you need S or L-sized tips, you won't have much of a choice. 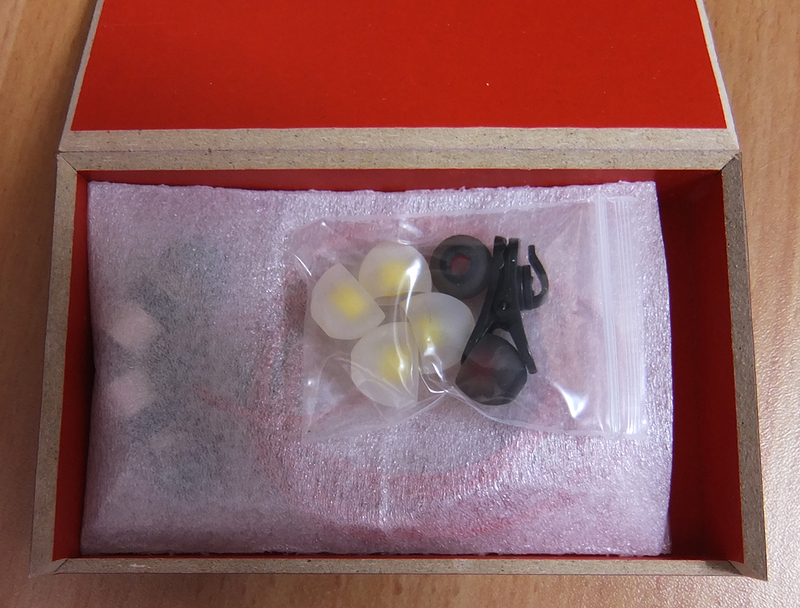 The package seems to be of K25 (earbuds), not KR25D, hence the incorrect specifications on the back. But who cares? It's still a beautiful package. The included tips are more than enough for a good seal. 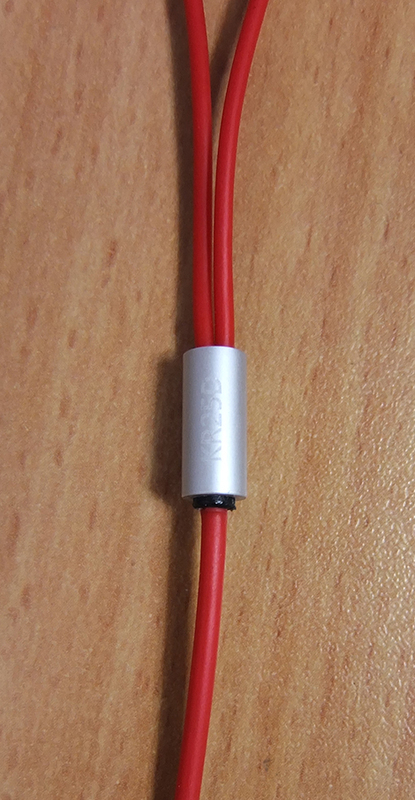 The nozzles are a bit narrower than those of KR49i. 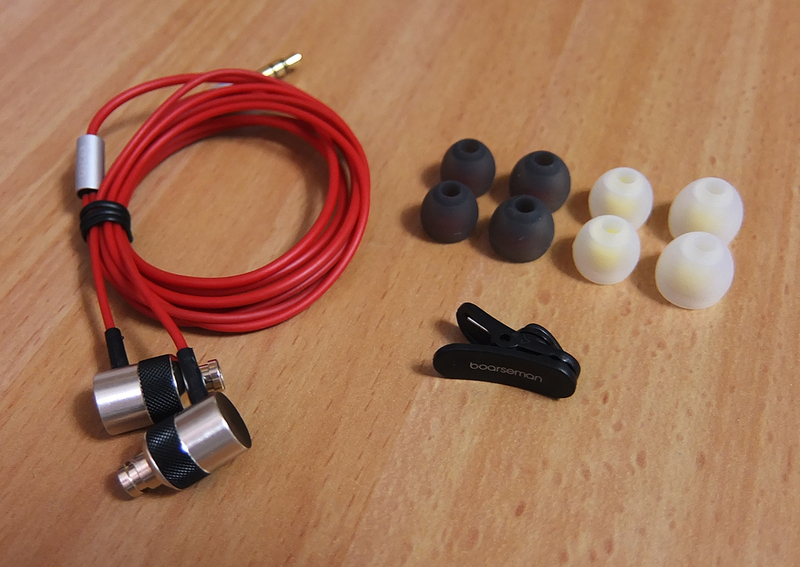 I could use the earphones for hours without any comfort issues. 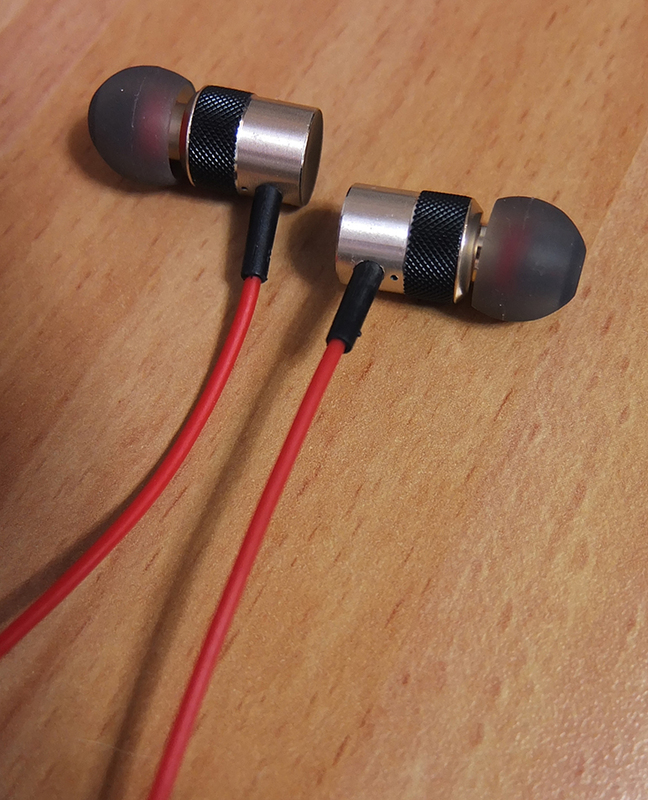 Still, there's nothing ergonomic about the shape of these earphones, so moving while using them might show some issues. The bass is very stable and controlled. It's deep but not as deep and overwhelming as KR49i's bass. 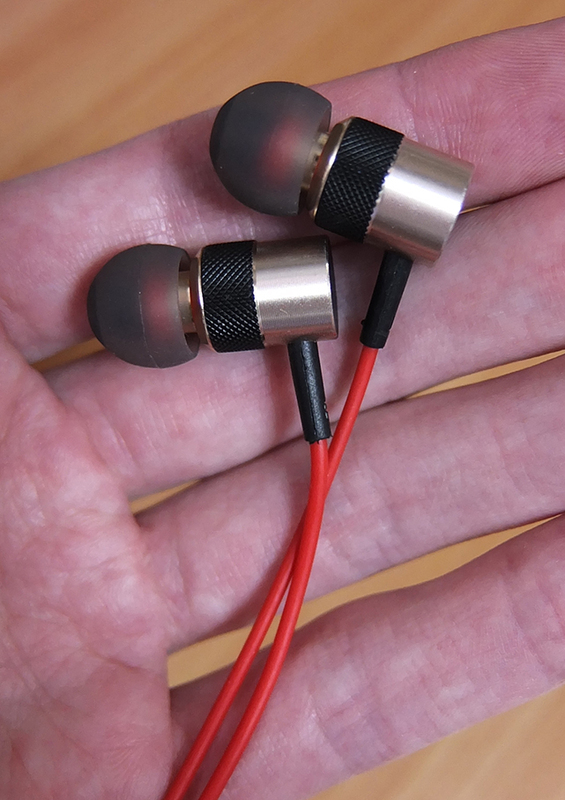 These earphones are great even for electronic dance music, but the bass might not be punchy enough for some. Still, some of the most well-performing bass responses out there. 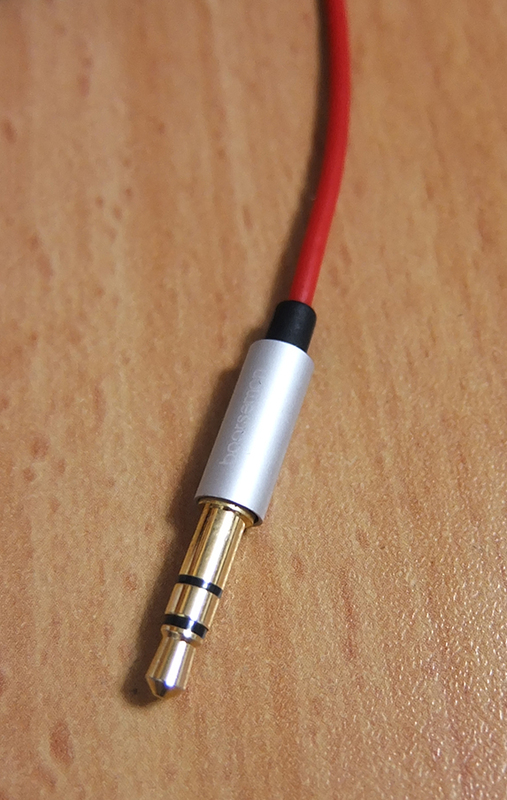 As expected with V-shaped earphones, the mids are still taking a bit of a backseat when it comes to loudness, very much depending on your source. The dip in the mids isn't as extreme as the one with KR49i, and these mids are much more accurate as well. Even though these earphones don't offer too much sparkly detail, it is very delicate and very comfortable for long listening sessions. The highs sometimes sound piercing and may cause sibilance in vocals.